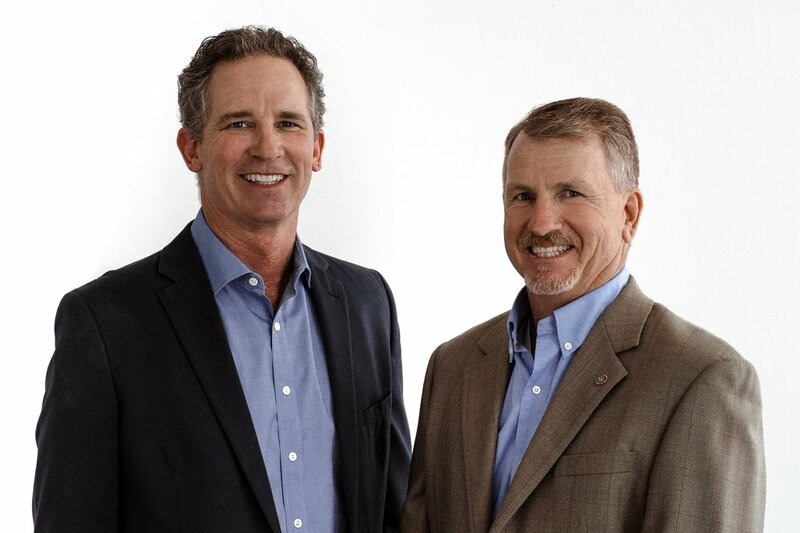 AT PETERS & MILAM, WE'RE ABOUT PEOPLE - THE PEOPLE WE WORK FOR & THE PEOPLE WE WORK ALONGSIDE. Our priority is to provide excellent customer service, allowing our clients to see the best possible value in the policies available. In our 14 years of business, it has been our pleasure to serve our clients here in the Santa Barbara area with their Health Insurance needs. Health, Dental, Vision, Life, LTD, and LTC - we can assist with all lines of coverage for the Individual and your Business! We are a Santa Barbara based Health Insurance Brokerage that is focused on delivering you Products and Education that will meet your exact needs. Curious about your options? Check out our Knowledge Center page to read our Blog, Find a Provider, learn about Telemedicine, & more! WHAT KIND OF INSURANCE IS RIGHT FOR YOU? In addition to offering a complete line of Individual products, the service you will receive at Peters & Milam is second to none. Let us help you navigate through the sometimes confusing world of Medical Insurance. Avoid penalties & make sure you & your family are covered - call us to enroll today! Our agency is very active in the Group and Individual Life Insurance marketplace. Whether you are investigating Life Insurance for an individual, a group plan for a small start up, or a 100+ employee corporate group plan, our agency is capable and prepared to assist you. Turning 65 is an extremely important time in your life. It is at this age that most people become eligible for Medicare and guaranteed issue supplemental Health Insurance. Give us a call for a clear and concise explanation of Medicare and Supplemental Insurance policies. Did you know that your employees may qualify for guaranteed issued Group Health Insurance? This is likely the case if your business has between 2-100 employees. At Peters & Milam Insurance Services, it's not just about picking a Health Insurance plan for your business; any broker can recommend a Health Insurance plan. It’s the service that you receive after the plan is put in place that really matters. A Health Savings Account (HSA) is like a 401(k) for healthcare. It is a tax-advantaged personal savings or investment account that individuals can use to save and pay for qualified healthcare expenses, now or in the future. Paired with a qualified high deductible health plan (HDHP), an HSA is a powerful financial tool that empowers consumers to be more actively involved in their healthcare decisions. Are you considering an Individual Dental or Vision plan? There are many products to choose from, but do they make financial sense? Often times Dental and Vision Insurance may not be the best choice for your needs. We will help you determine what policy is the best fit for your needs, or we may let you know that these policies just do not make financial sense. We work with several Dental & Vision carriers in order to provide you with the best options available! Looking to find a Healthcare Provider in Santa Barbara, California? Click below to be redirected to our Provider Lookup Directory - find a Dental, Vision, or Medical Provider in your network today! We present updates in fresh, bite-sized, and easy-to-understand terms that leave you feeling equipped to better navigate the health care world. Take a moment & explore our Knowledge Center page & read our Blog posts to learn more about your Health Insurance options! Use the form below to tell us about your needs, and we’ll call you back to schedule an appointment with one of our Agents. Please include whether you are inquiring about Individual, Group Business, Medicare, Supplemental Insurance, or something else. You may also call us at (805) 687 - 3225 to make an appointment. Our general response time is one business day - we look forwards to working with you! Subscribe To The Peters & Milam Mailing List! Sign up with your email address to be notified when we post a new blog, to receive news & education about the health insurance industry, & more!